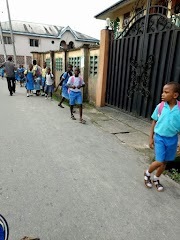 It's happening again! 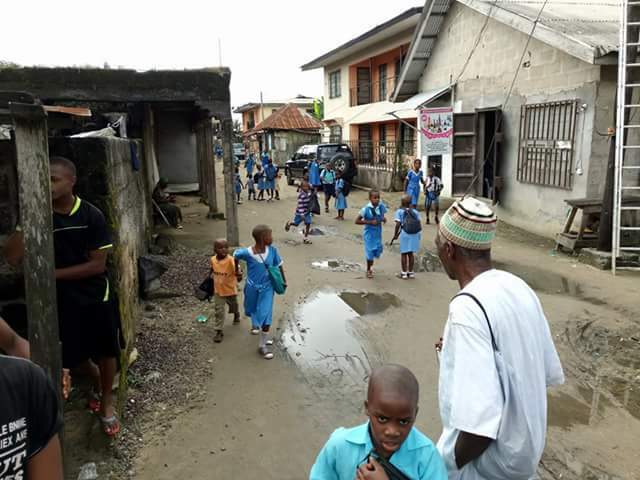 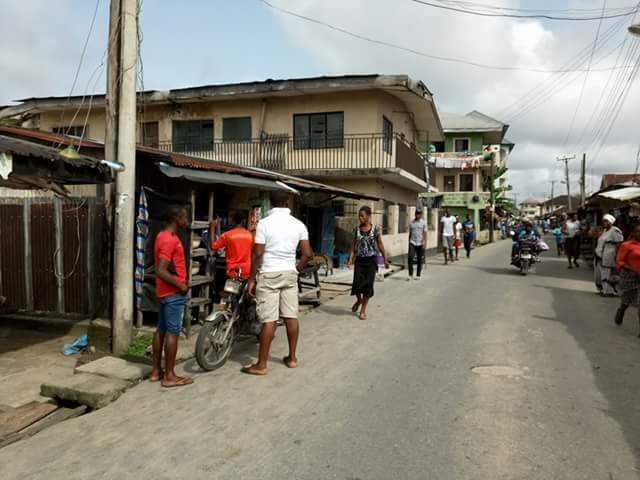 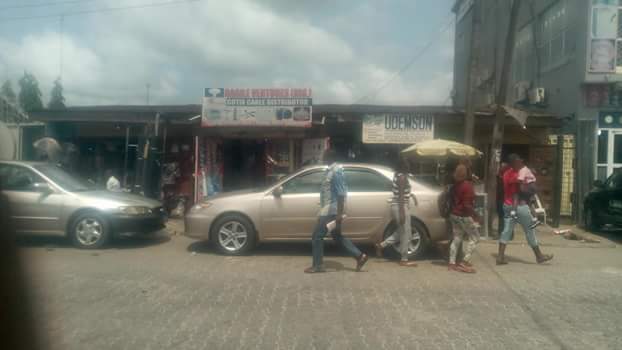 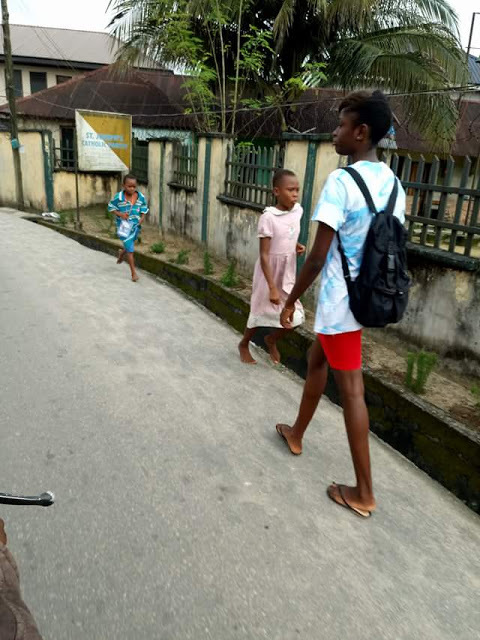 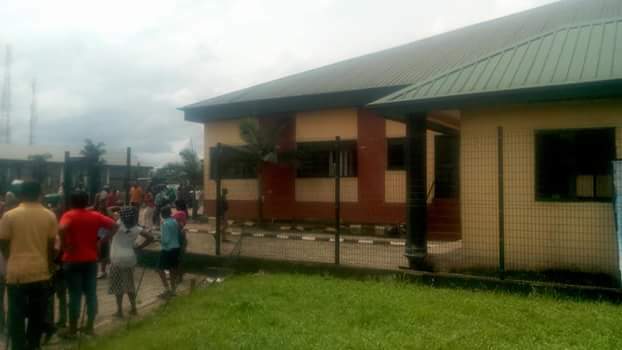 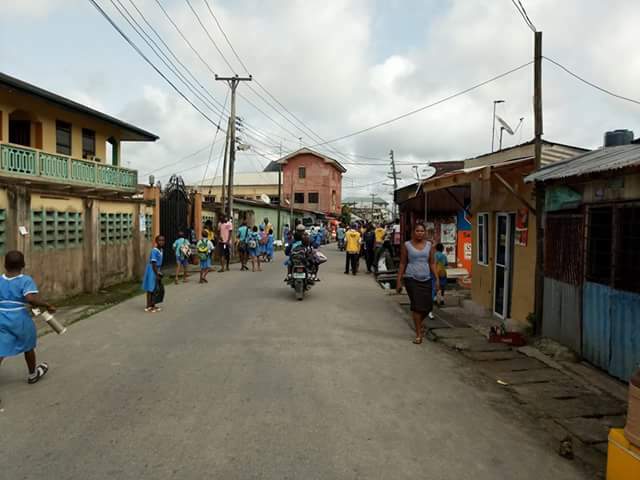 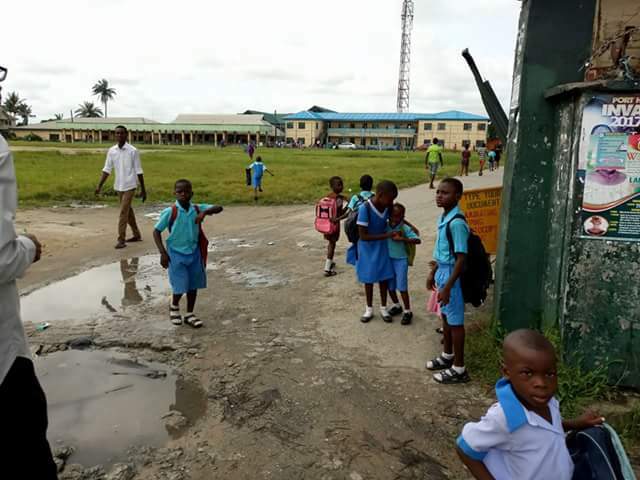 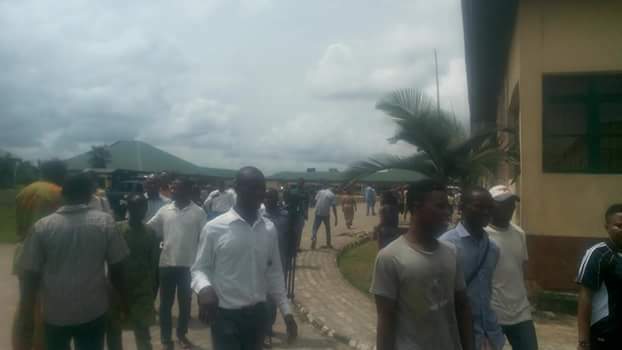 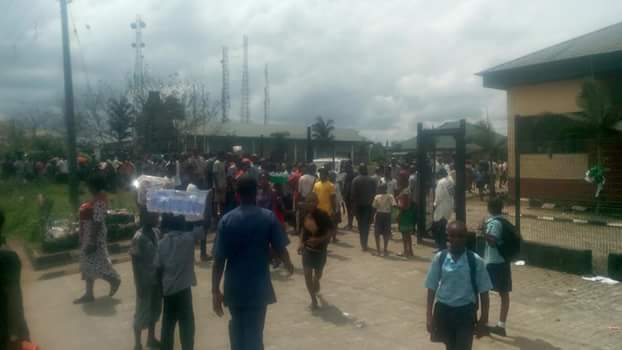 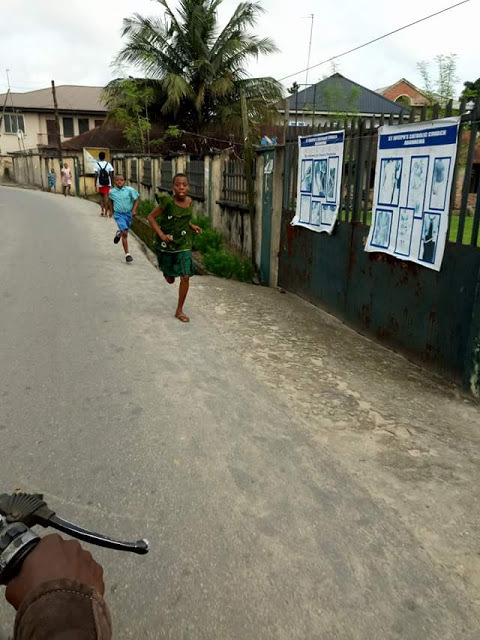 There is currently commotion in various parts of Port Harcourt, Rivers State capital following widespread rumour alleging that the Nigerian Army will inject pupils and students with an unknown vaccine linked to Monkey Pox. 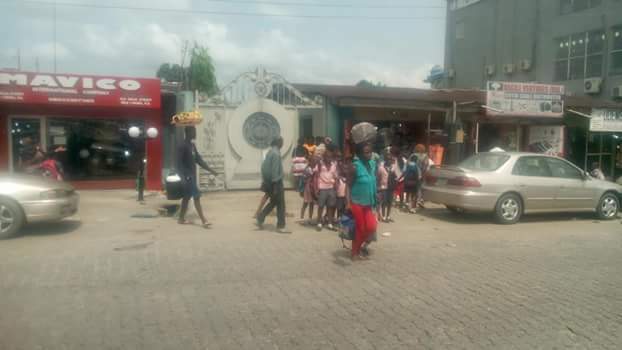 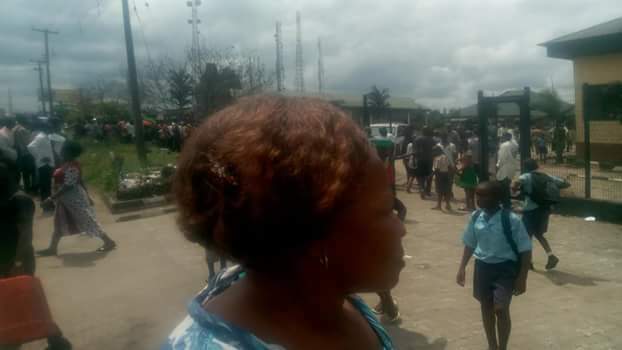 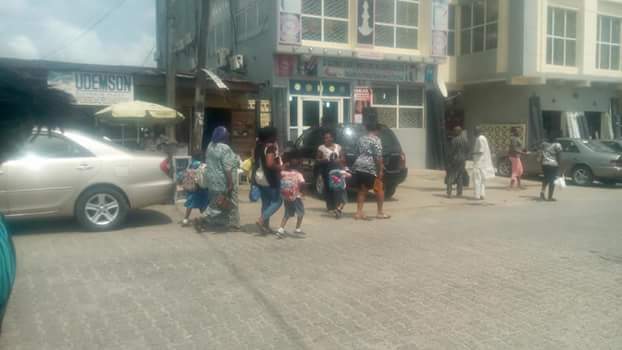 Students and pupils are seen fleeing as parents dashed to various schools to withdraw their children and wards.